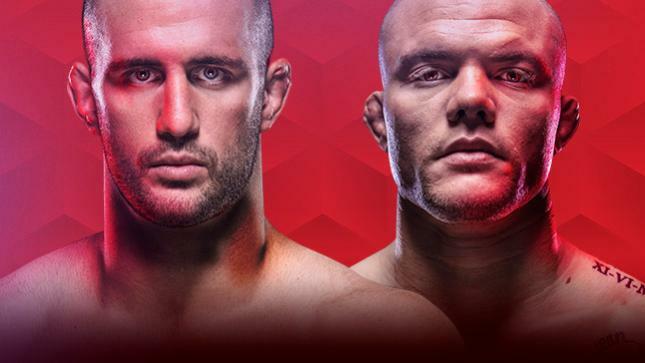 UFC Fight Night 138 – Oezdemir vs. Smith will be held tonight, October 27 from the Avenir Centre in Moncton, New Brunswick, Canada. In the main event, a pair of UFC light heavyweights will duke it out in what is sure to be an exciting contest scheduled for five rounds. Former title contender Volkan Oezdemir will lock horns with rising star and “legend killer” Anthony “Lionheart” Smith. Smith is able to pull off yet another win as he submits the former title challenger in the third frame. Ultimate Fighter winner Michael Johnson stepped up on short notice to meet Conor McGregor teammate and friend Artem Lobov in the night’s co-main event. Yesterday Johnson weighed in with just minutes to spare and missed the mark, coming in at 147 pounds. 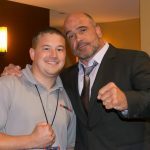 His opponent, Lobov decided that he would not take 20 percent of Johnson’s purse since he did step up on short notice. Johnson wins the fight on all scorecards. The 13-fight event kicks off with three fights streaming live on UFC Fight Pass at 6:30 p.m. ET. Four additional preliminary-card bouts follow at 8 p.m. ET on Fox Sports 2, with the six-fight main card airing live at 10 p.m. ET on Fox Sports 1.